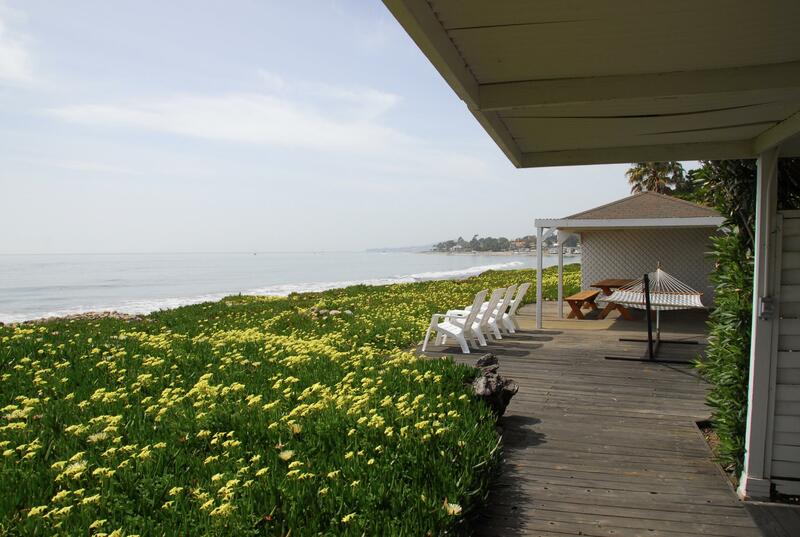 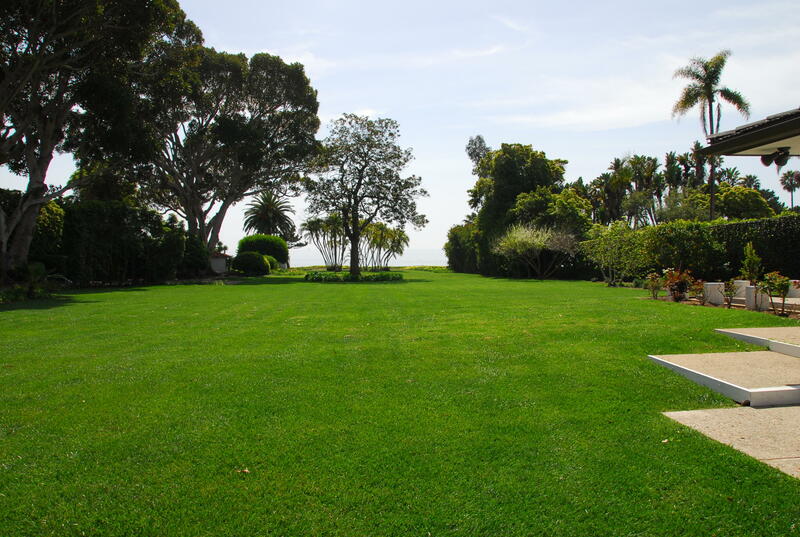 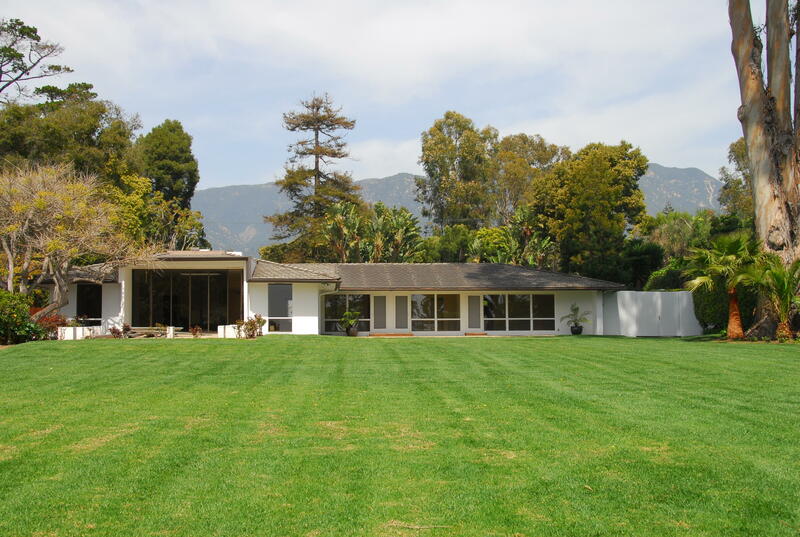 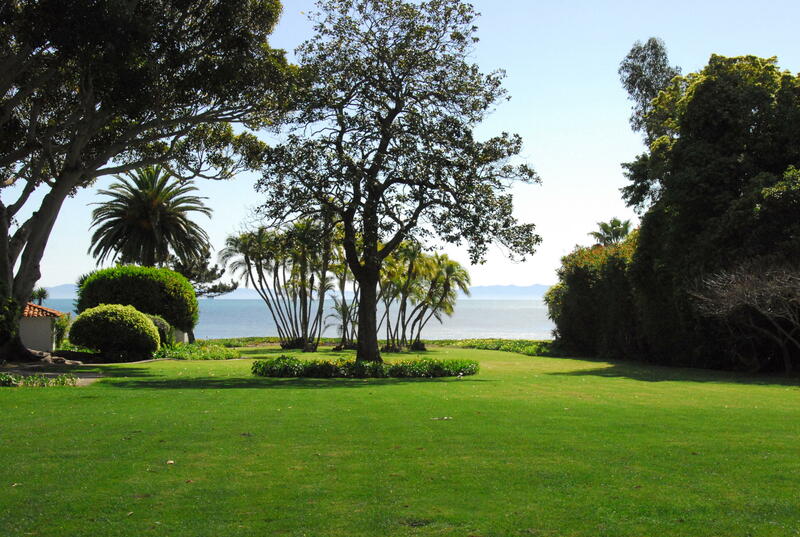 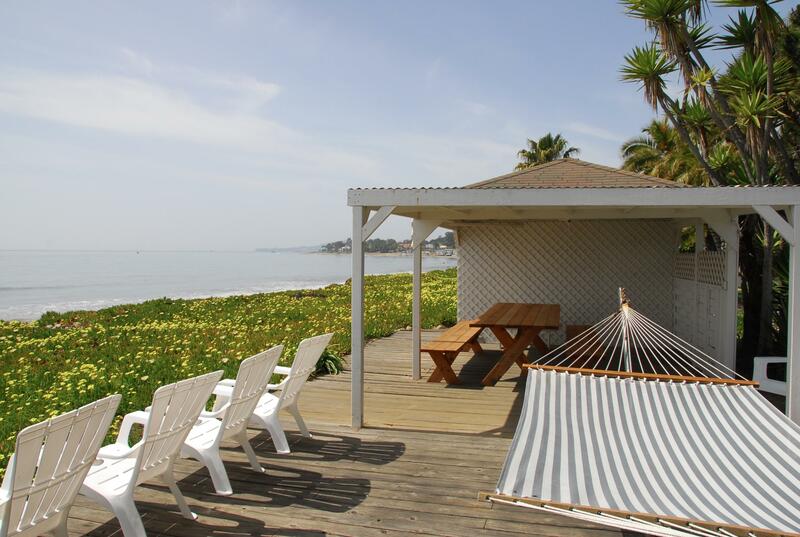 Single level 4 bedroom, 4 bath main house with one bedroom and living room guest house, pool, beach cabana and more sitting on 1.75 acres of prime Montecito beachfront just a short walk to the new Rosewood Miramar resort. 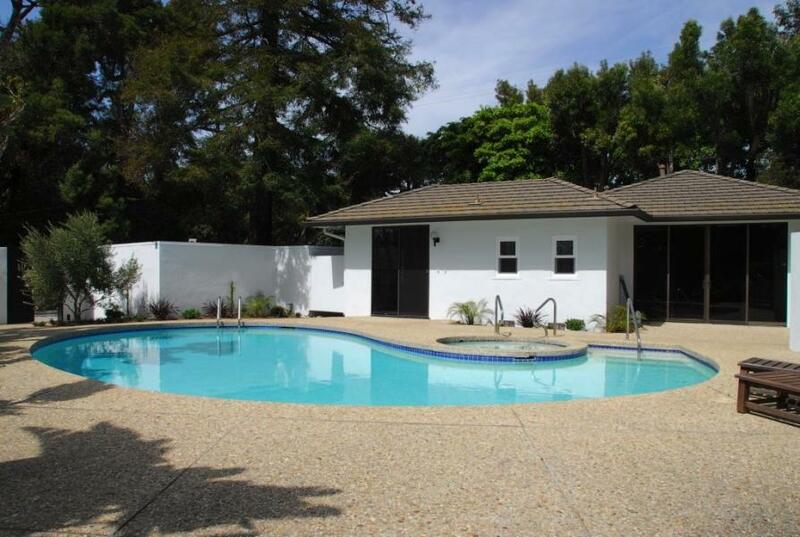 Pool maintenance and gardener are included. 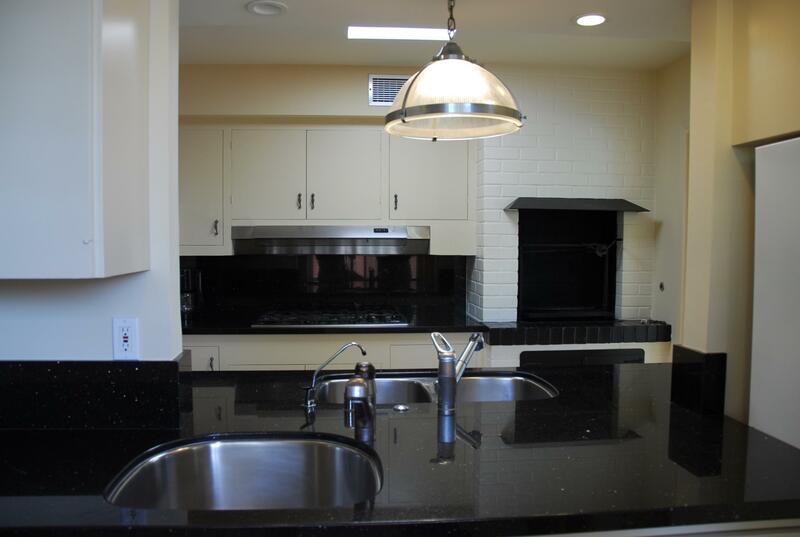 Property is offered unfurnished for lease @ $17,000 per month for minimum one year lease, but available long term. 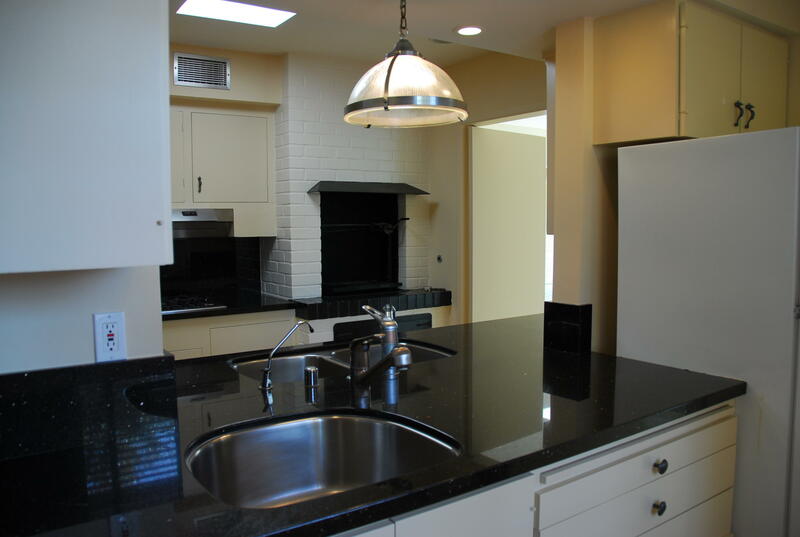 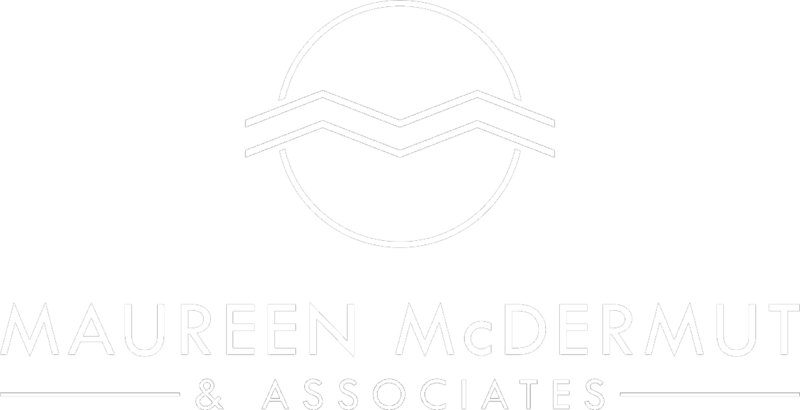 Call listing agent to show or preview.